As the world continues to move quickly into the future, our impact on the climate worsens. Factors including global production and industrialization have adverse effects on the fragile ecosystem of the environment. While not all environmental damage can be blamed on human production, a lot of it can be. It’s easy to turn a blind eye and believe that the environment will fix itself – but this is simply not the case. There are a number of different innovative materials that have been invented in recent years to help lessen our impact on the environment. Let’s take a look at solar power. How does solar power work? What is it used for? Let’s find out. How Does Solar Power Work and What Is It? Wikipedia explains that solar power directly relates to the ability to convert the energy of the sun into electricity that can then be used for human production. There are typically two ways of converting the sun’s energy into electricity. The first is through a material called photovoltaic, or PV. The second is indirect, using concentrated amounts of solar power. These two methods can also be combined to produce solar energy, too. So, how does solar power work when it comes to the photovoltaic method? Cells in this photovoltaic system convert light into an electric current. This is done through the cells chemically reacting from exposure to sunlight. The second method used to create solar power, concentrated solar power, uses lenses and tracking systems to focus a significant area of sunlight into a tiny beam. 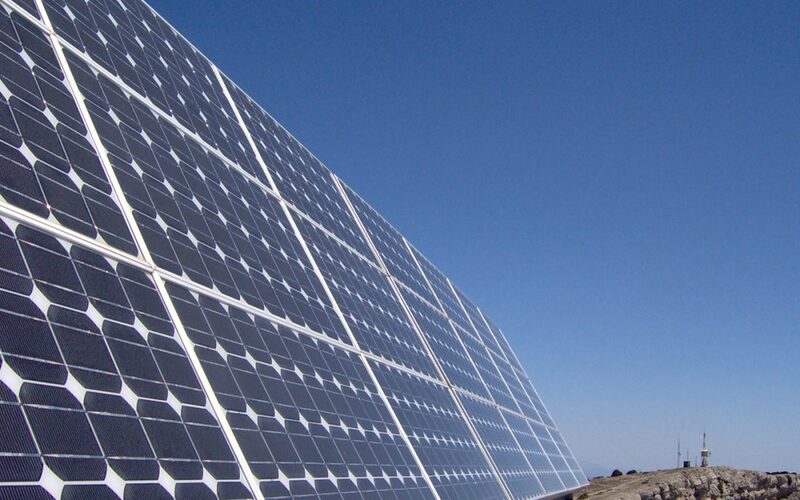 Photovoltaic is typically used in small and medium-sized applications. This includes residential use as well as commercial. Concentrated solar power is usually reserved for broader applications, like solar power plants. The great thing about the photovoltaic material is that it is inexpensive and widely accessible. Now that we know how solar power works and what it is let’s take a look at how solar power was first developed as a form of energy. Experience says that solar power first emerged as a potential alternative to commonly used energy sources, like coal. In the 1860’s, many people believed that coal would soon become rare and they would have to turn to another source of energy. Charles Fritts was the first man to install solar power, in 1880. He installed it on a roof in New York City. However, since the turn of the century came about which brought the industrialization era, solar power development began to lose traction. The energy methods petroleum and coal took over, and solar power was, for the most part, forgotten about. Then in 1953, a man named Calvin Fuller discovered the silicon solar cell. Along with two other colleagues, Calvin found that this cell could produce enough energy to run a small electrical device. 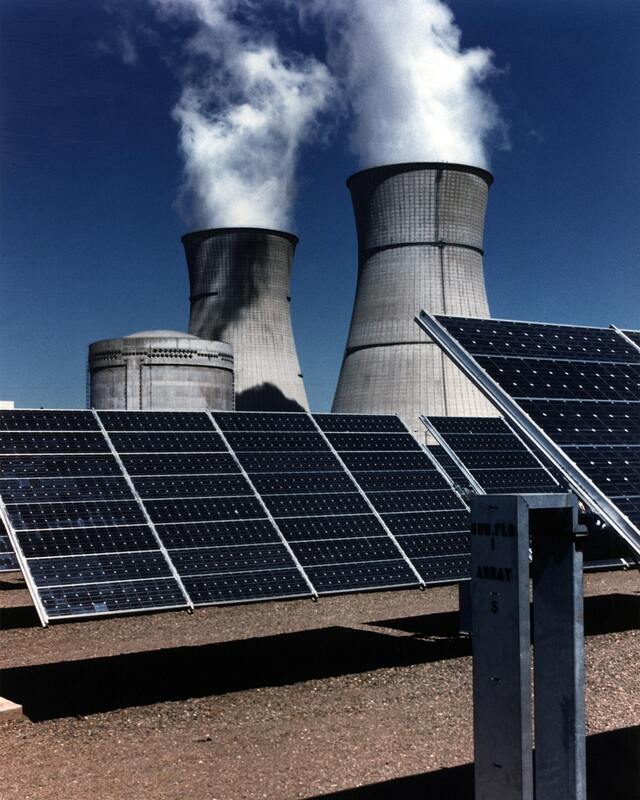 In 1956, the first solar power cells were available commercially. However, they weren’t cheap, making them relatively inaccessible to the general public. In the 1970’s, however, the company Exxon created a way to bring solar power prices down. We know how solar power works and have talked about the history surrounding it. Now, let’s take a look at solar power concerning economics and where it fits into today’s economy. Investopedia says that in the early 2000’s it would cost you 10 USD to purchase a one-watt solar system. By 2013, this price had been reduced to just 4 USD for one watt. As a result of this increase in affordability, the number of PV systems that have been installed in America has increased dramatically in commercial and residential spaces. On a global scale, it’s estimated that there’s been up to 40 percent increase in solar power being distributed. Big businesses in America are also jumping on the solar power bandwagon and investing in PV. Verizon, Apple, and Walmart are beginning the process of switching their retail stores to be run by solar power. 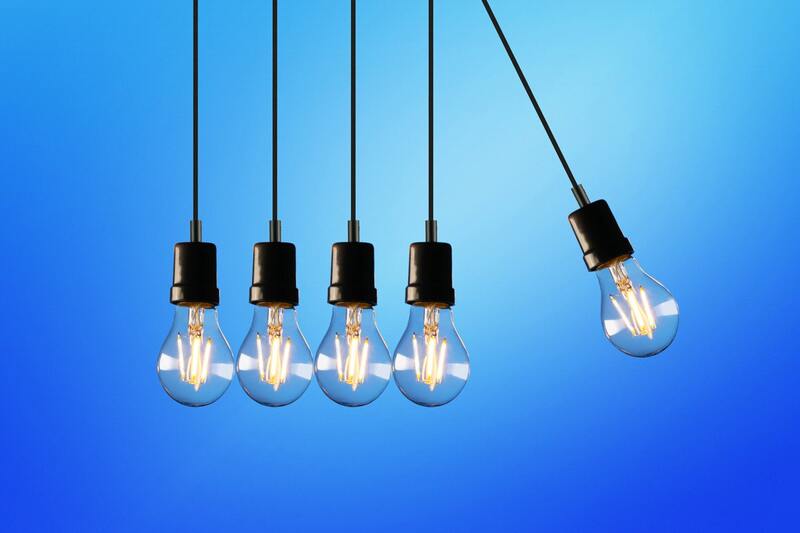 While solar power energy continues to only count towards a small number of overall energy supplies, commercial and residential sectors, continue to embrace this relatively new form of energy. As the price of solar energy continues to decline, it’s estimated that this type of energy will become even more prevalent. So, how does solar power work in relation to the state of the environment? Let’s take a look. Sciencing points to four major methods in which solar power energy has been recruited to assist with sustaining the environment. Let’s discuss these. Reduced Emissions: burning fossil fuels like coal and oil produce greenhouse gases like methane and carbon dioxide into the air. Their complex chemical compositions react negatively to the atmosphere, slowly increasing the temperature and making the earth warmer. Using solar power eradicates the emission of greenhouse gases completely. Sustainable and Resilient: fossil fuels like coal and oil are, unfortunately, finite resources. This means that at some point in the future, there won’t be any left to use for industrial energy. Solar power relies on the suns energy, which is an infinite energy source that can be used over and over. Versatile: solar power is highly flexible in its size. The amount of PV solar panels you use depends on how much energy you require. Solar power panels can be singular, or multiple. This allows a high level of diversity. 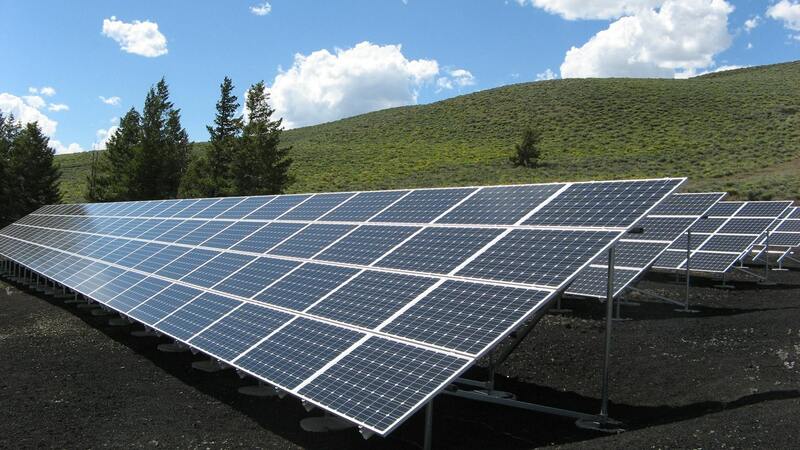 Cost Advantages: while the initial cost of investing in solar power may be expensive, the ongoing operational costs of getting solar power to work are remarkably low. This is because light and heat from the sun are free. We’ve looked at how solar power assists in sustaining the environment. So how does solar power work when it comes to continually emerging and developing technology? Let’s find out. Wikipedia continues by explaining that photovoltaic material has evolved over recent years to exist in different forms that serve a variety of purposes. Let’s take a look at two of these current materials. Concentrator photovoltaics systems use concentrated sunlight for the production of electrical power. However, this particular method is different from the convention photovoltaic system. This is because the concentrated photovoltaic system uses a combination of curved mirrors and lenses to focus sunlight directly into small, efficient solar cells. A solar tracker is usually employed to keep the focal point in line with the cell as the sun travels across the sky. The second method is floatovoltaics. Floatovoltaics are a new form of PV system. They have a particular purpose – to float on the surface of the water. These surfaces include water reservoirs, irrigation canals, tailing ponds and quarry lakes. Several of these systems already exist in countries around the world. These systems help to solve the problem of needing vast amounts of land for solar power systems. It also helps to reduce the loss of drinking water that would otherwise be lost in the process of evaporation. Wind Energy: Wikipedia says that wind energy is found in the form of a wind turbine, that turns high levels of wind into sustainable energy. A wind farm is a group of wind turbines located in a concentrated area that is used to make electrical energy. A typical wind farm can consist of hundreds of turbines that may cover an area of hundreds of square miles. Geothermal: geothermal energy is sourced from the earth’s crust. It is produced by drawing out the thermal energy that’s stored and created within the earth. Geothermal energy is typically sourced by drilling into the earth’s surface – much like drilling for oil. Water primarily dominates geothermal systems. They are capable of generating high levels of power. Because thermal energy is being constantly replenished, geothermal energy is considered sustainable and renewable. Hydrogen: Hydrogen is useful when it comes to storing energy. It is typically most helpful when used with ships and airplanes. However, it’s not sustainable when being used on smaller products, like cars. With the rapid depletion of fossil fuels like oil and coal, the future isn’t looking too bright. However, there are a number of excellent alternatives to using fossil fuels as energy sources. One of the best things about these alternatives is that they are infinite sources of energy. This means that they aren’t at risk of depleting completely, as fossil fuels are. When looking at how solar power works, we discover a way to improve the condition of the environment and create a sustainable source of energy.